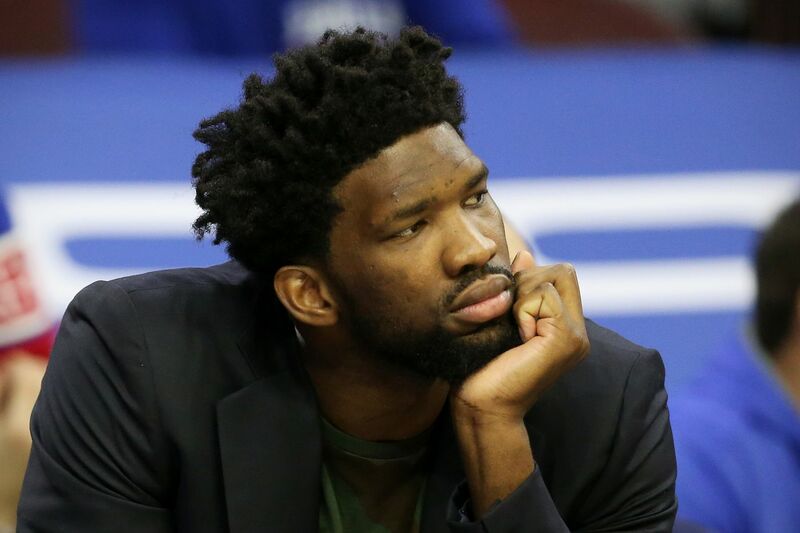 NEW ORLEANS — Joel Embiid will remain sidelined when the 76ers face the Oklahoma City Thunder on Thursday night at the Chesapeake Energy Arena. This marks the fourth consecutive game the All-Star center will miss because of tendinitis in his left knee. As a result, the Sixers (39-22) will face the Thunder (38-21) without their starting and backup centers. Reserve Boban Marjanovic also will miss the game, after suffering a knee injury Monday during a 111-110 victory over the New Orleans Pelicans at the Smoothie King Center. It was thought that Embiid would return against the Thunder. However, the Sixers have yet to reevaluate him. That is expected in the coming days. Embiid, who is back in Philly, is sixth in the league in scoring at 27.3 points per game. He’s tied for second in rebounds (13.5) and tied for seventh in blocks (1.94).